Gaining control over cockroach infestations is only part of the challenge for many pest management professionals (PMPs). Attracting customers can be a struggle, too. For Matt Blair, a pest control technician with Tri State Pest Control, Wheeling, W.Va., customer referrals are a powerful sales tool. Referrals tend to come easy when customers are satisfied with your work. That’s why it’s important to set expectations during the initial inspection. Tell customers how many service calls you expect it will take to get their pest problem under control and let them know this is simply an estimate. Clearly communicate why their cooperation is critical to the pest control process. Be careful not to overpromise your ability to gain complete control. Some cockroach jobs are more difficult than others, and it’s best to explain that to customers during your initial meeting. Don’t be afraid to be honest with your customers. It’s better to set realistic expectations during your initial service call than to lose an unsatisfied customer who has the potential to damage your reputation. 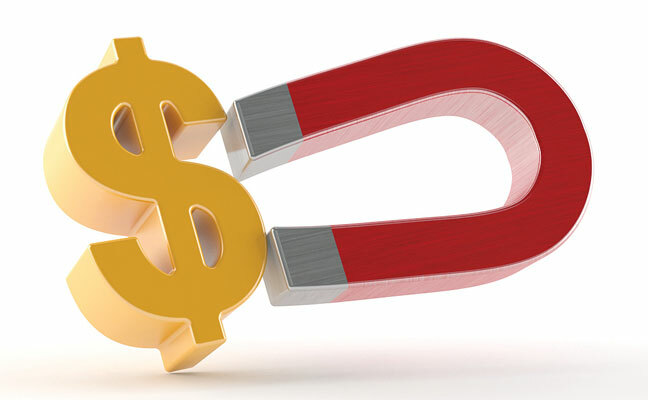 Consider offering incentives to current customers who offer referrals. It may encourage satisfied customers to share the favorable experience they had with your company. Also, do not hesitate to explain the drawbacks of going the do-it-yourself route. Stress that your certification and years of training make you an expert at finding and eliminating cockroaches. Let them know the products you use are for professionals only and therefore more effective. If they don’t listen, politely remind them you will be available should they require your expertise later. Further your training to learn the latest cockroach control techniques. Attend pest management industry conferences, webinars and/or product demonstrations to ensure you’re providing the best service possible. Reach out to experts, such as entomologists or longtime PMPs, for advice. Let customers know you are knowledgeable, experienced and above all, professional. “Let great results and word-of-mouth support your marketing efforts,” advises Josh Fleenor, president, Pest Pros Pest Solutions, Sacramento, Calif.